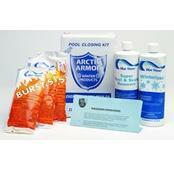 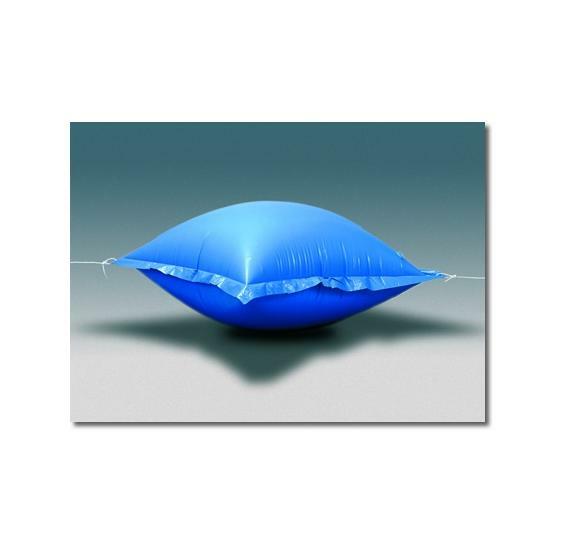 This rugged 16-gauge vinyl pillow absorbs freezing water’s pressure and helps protect your pool walls. 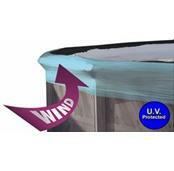 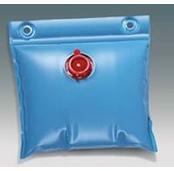 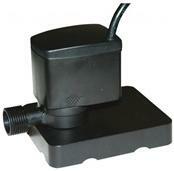 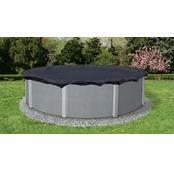 The Air Pillow also reduces excess rain, snow, and leaves on your winter pool cover. 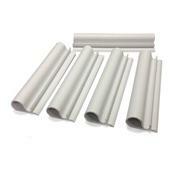 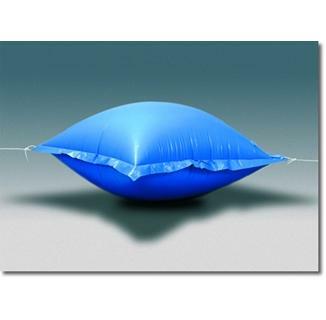 The 4'x8' & 4'x15' Air Pillows are rectangle shaped pillow with rounded corners when blown up.